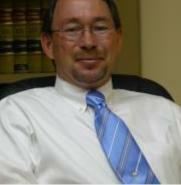 A graduate of the University of Wyoming College of Law. I worked for the City of Greeley as a prosecutor. I then worked for 2 different law firms working in the bankruptcy area of law. After working in these firms, I decided to open my own firm so that I could concentrate on better serving my client.